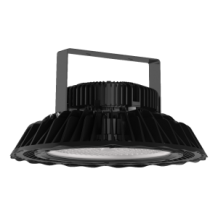 The LED High / Low Bays are IP65 with a lumen output upto 30,000lm. 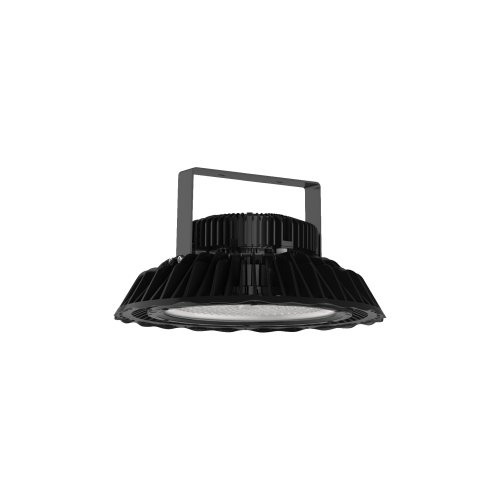 These luminaire uses a Nichia LED chip with a Meanwell driver creating a high performing durable product. The body is made from cast aluminium and houses a tempered glass diffuser. 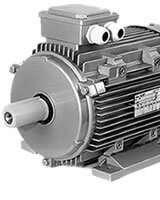 They come supplied with loop suspension mounting as standard but can also be supplied with ceiling or wall bracket.